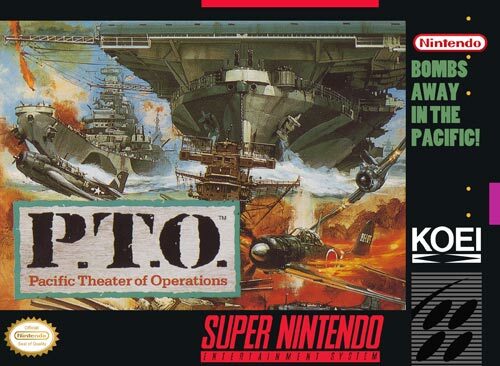 PTO:Pacific Theater of Operations for Super Nintendo has players that must choose one of nine scenarios when starting a game. The first scenario (Negotiations Breakdown) is a long-term campaign, where the player must win the war from mid-1941, before war is declared. Victory can only be obtained by controlling all ports or eliminating all enemy ships. The other scenarios begin in the midst of a certain major Pacific conflict, where the goal is to capture or defend a certain port, or sink or protect a number of enemy ships. If a scenario's goal is achieved, the player can continue with the full campaign.